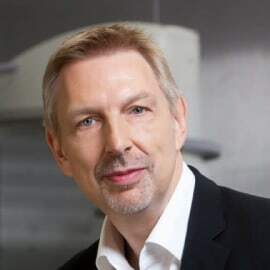 Joachim Rautter has over 20 years of experience in funding, mentoring and investing in start-up companies in the medical-device, diagnostic, digital health and biotech sector. He is a co-founder and managing partner of Peppermint VenturePartners, where he is responsible for the sourcing, selection and management of investment opportunities. Joachim was a board member of ten portfolio companies and is currently Chairman of the Board of CEVEC Pharmaceuticals GmbH and CellAct Pharma GmbH in addition to serving on the Board of CryoTherapeutics GmbH and Labfolder GmbH.